Philip Woodward began his career in the tax department of Deloitte & Touche (formerly Deloitte Haskins & Sells). He has also been an assistant vice-president for a savings and loan company and helped develop a tax practice for financial planners. He currently consults with a real estate and investment company. He has been a guest speaker for MBA programs and a local radio talk show, and provided an expert witness testimony on accounting and tax issues. He has traveled internationally to work with a not-for-profit organization. He is also a member of the American Accounting Association. Woodward's teaching expertise include financial, managerial and tax accounting. He also teaches the MBA accounting courses. 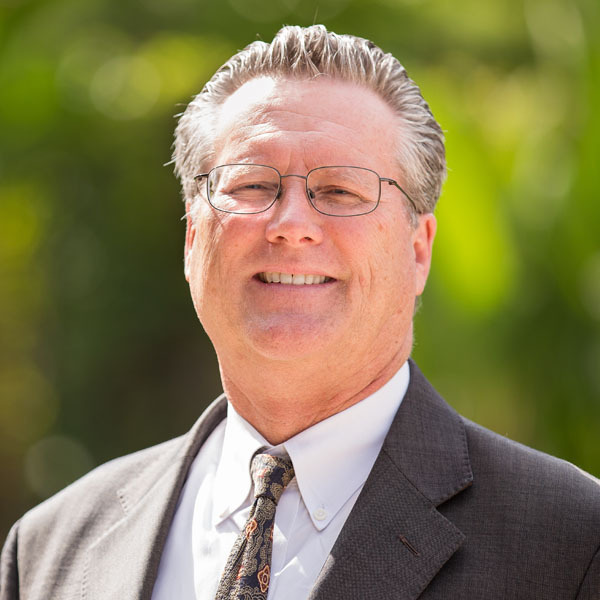 He has taken course work in information sciences and serves as the faculty advisor for the Biola Accounting Society.